You need to take a screencap of something on your Xbox360 - or any gaming console for that matter. It's actually not too hard as long as you have the right software. Because the Xbox 360 doesn't have a built in screen shot feature, the only way to do so is through video capture software. 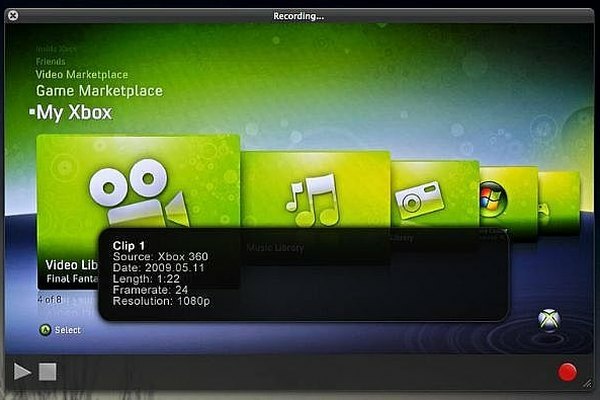 Not only will this tutorial show you how to take screenshots of your Xbox360, it'll inadvertently show you how to capture video as well. In order to get the screenshots, you're going to need some video capture hardware. If you're familiar with the inside of a computer, get a graphics card with composite (RCA...the yellow one) or HDMI inputs. Check the ports on your computer - you may already have one installed! 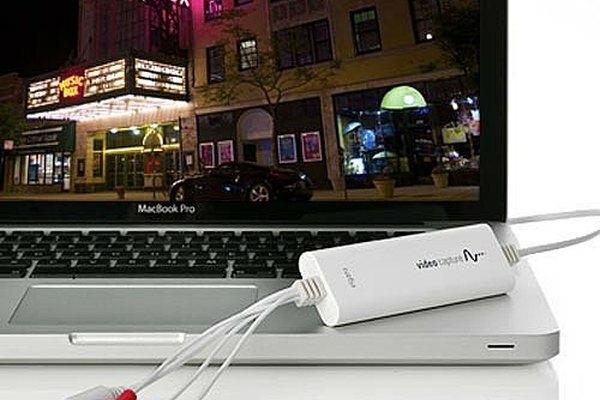 If all that sounds too complicated for you, get an external USB video capture device. 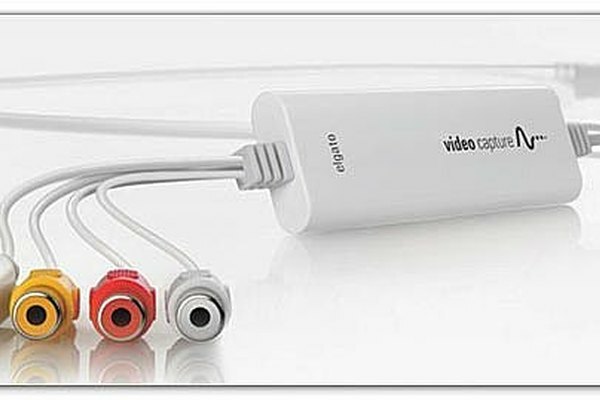 Windows users may want something from Hauppauge, while Mac users could get a device from Elgato like eyeTV. Whatever you get, make sure it has HDMI (for high def) or composite (if you only want standard res screenshots). Once you've got your device, install it on your computer. If it's a physical card, open your computer and install the drivers. If it's an external USB device, simply install the software and plug it in. 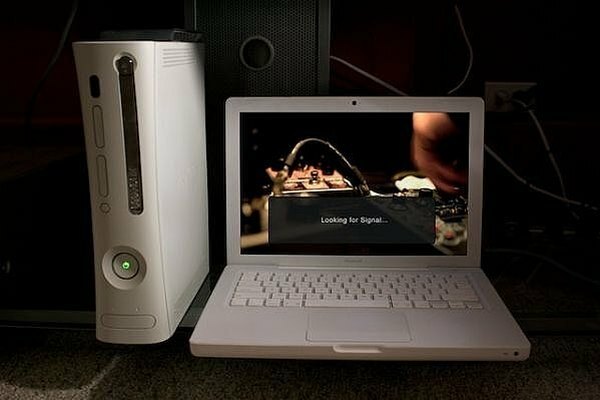 Hook your Xbox360 directly to the device. This will send the signal from the Xbox360 straight to your computer - bypassing your TV entirely. Once the cables are connected, power on the 360 and see if you get a signal. You should be able to use the software to view your Xbox's output right on the montior. Use the recording feature to capture video. While you may be able to use the print screen key (or command+shift 3 on a Mac) to get a quick screenshot, that's usually pretty difficult. Unlike a movie, you can't just pause or rewind a game. Well, maybe Braid or Prince of Persia but not most games. Anyways, you know what I mean...the game is happening live! If you record a quick video including what you want to capture, you'll find it's much easier to find the exact shot you want in the video. You can then pause it, get the screenshot, and delete the video all together. This is admittedly a lot of work just to take screenshots, but it's the only way. If this is too much for you, consider taking photos of your screen! It isn't perfect, but it's certainly much cheaper.